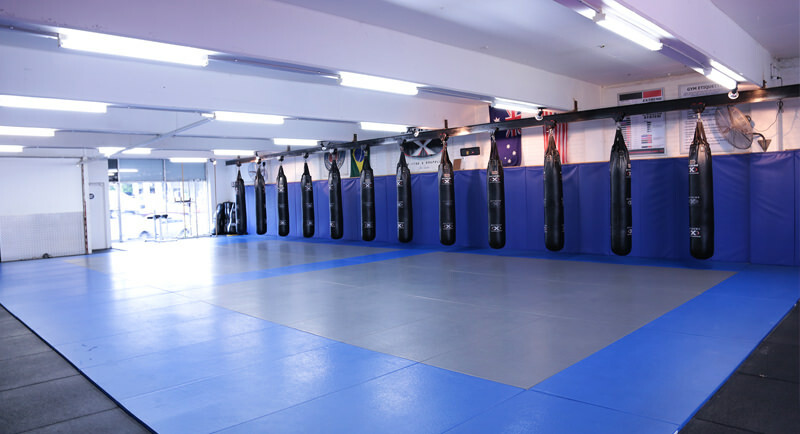 As Extreme MMA’s headquarters, our Chadstone Academy is the ultimate training hub for any fitness or fight fan. Since its establishment, its doors have welcomed a wide range of visitors – from beginners to pro athletes and international super stars. Equipped with a total of four state-of-the-art training areas, it provides access to over 50 classes a week and even hosts rugby team Melbourne Storms’ tackling training sessions. Other special guests who have taught on these mats include UFC legends Randy “The Natural” Couture and “Suga” Rashad Evans.